We offer a wide range of excellent quality products that are designed and developed under the vigil eyes of quality examiners. Ranked amidst the established names, we deliver the truly appreciable products from Nagpur(India). 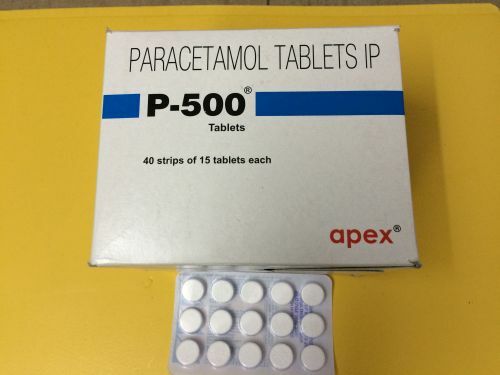 Our P-500 tablets are available in a paper packagign of 40 strips containing 15 tablets in each.